Israeli Special Forces are some of the best operators in the world and are used for a number of covert operations. 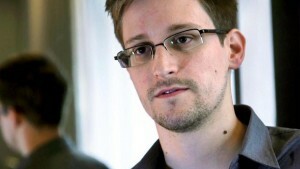 Former CIA and NSA Employee Edward Snowden is responsible for the release of secretive official documents. The papers show that Israeli special forces were responsible for the assassination of a Syrian government official. 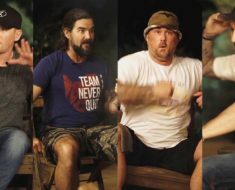 The released Snowden documents as shown on The Intercept detail that the Special Forces Operation was conducted by the Israeli naval commandos, Shayetet 13 Which is the naval special forces unit of the Israeli Navy, one of the primary special operations units of the Israel Defence Forces. 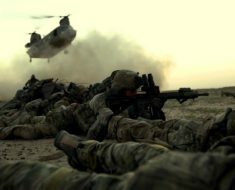 The unit specializes in sea-to-land incursions, counter-terrorism, sabotage, maritime intelligence gathering, maritime hostage rescue, and boarding. 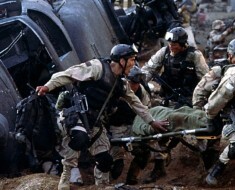 The unit has taken part in most of Israel’s conflicts. 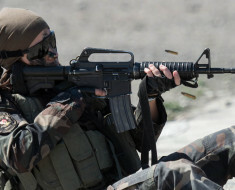 The Shayetet 13 Commandos are classed as one of the most secretive in the Israeli military. Brig Gen Mahmoud Suleiman was shot dead on a beach near the northern Syrian port of Tartus in August 2008. It was initially reported that the seaside murder was perpetrated by a sniper firing from a yacht moored offshore. 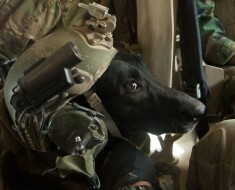 Shayetet 13 are very similar to the US Navy SEALS and the British SBS (Special Boat Service). 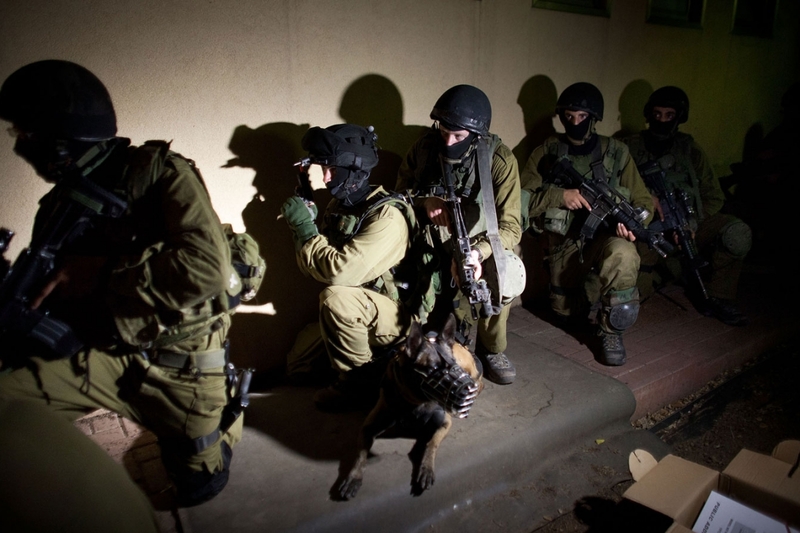 Shayetet 13 Israeli Commando Unit is divided into three specialized company-sized units each with its own skill set. 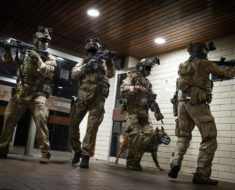 Raids: Special Reconnaissance and Direct Action missions on land, Maritime Counter-Terrorism and Hostage Rescues. Under Water: Underwater Attacks and Sabotage, Hydrographic, Beachhead Reconnaissance and Security. Above Water: Surface Attacks, Sea Transportation of units to and from target areas. 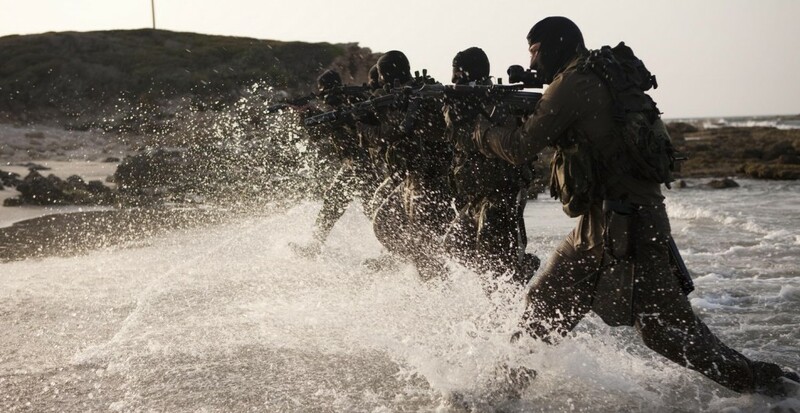 Watch this Israeli Commandos Documentary to learn more about this secretive unit.